Cloves are among the most antioxidant-packed natural substances tested (see here and here), in fact some herbs and spices–including cloves–are so rich in antioxidants that just a small pinch can double someone’s daily dose of antioxidants. Also, cloves appear reduce inflammation. 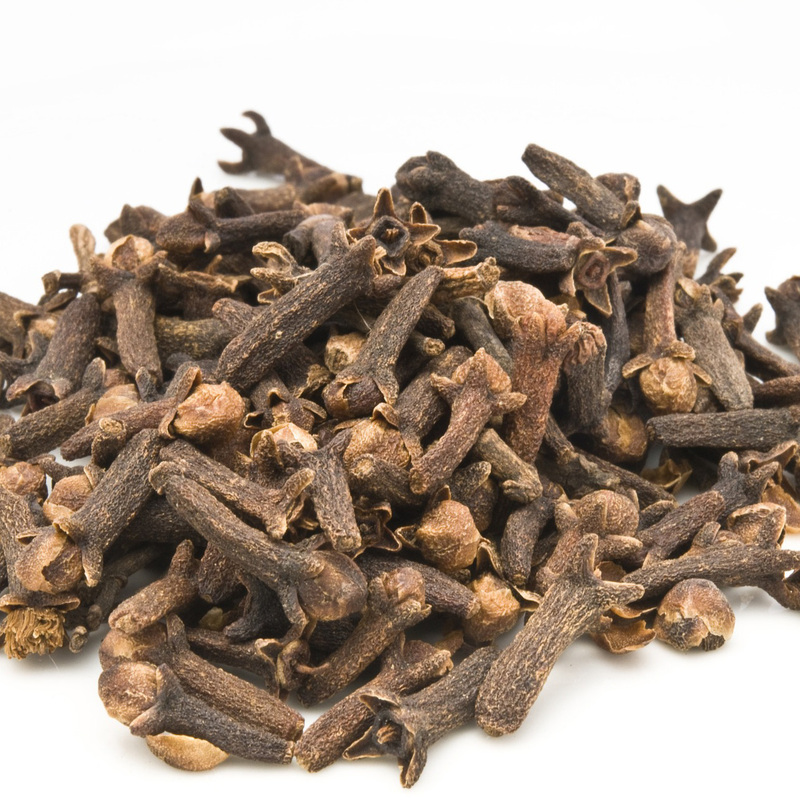 Cloves are both healthy and inexpensive. Try this recipe for a healthy pumpkin pie.